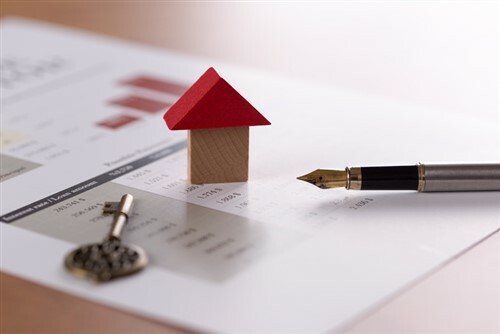 The Appraisal Institute of Canada has expressed support for the Ontario Government’s regulatory changes covering syndicated mortgage investments in the province. Starting 1 July this year, Ontario mortgage brokers will have to comply with new and expanded rules set forth by the Lenders and Administrators Act. Among other things, they will have to collect and document expanded disclosure information using a new Financial Services Commission of Ontario (FSCO) form. This includes information regarding the appraisal of the property in question. According to AIC president Richard Colbourne, the amended rules give investors access to “unbiased, independent and reliable” market value through appraisals. They ensure that an appraisal is completed for a syndicated mortgage investment and that it will include the condition and value of the property within 60 days of the inspection. “This information will ensure that a potential investor has a clearer understanding of the ‘as-is’value of the property to make a well-informed and prudent investment decision,” he added. The amendments were instituted in large part to shield investors from mortgage fraud. In its statement, AIC encouraged other governments in Canada to implement similar measures to ensure a consistent approach to protecting all Canadians from mortgage fraud. AIC believes that the measures taken by FSCO [Financial Services Commission of Ontario] and the Government of Ontario to protect investors in the case of syndicated mortgages investments is warranted and is the prudent approach to take,” AIC CEO Keith Lancastle said.